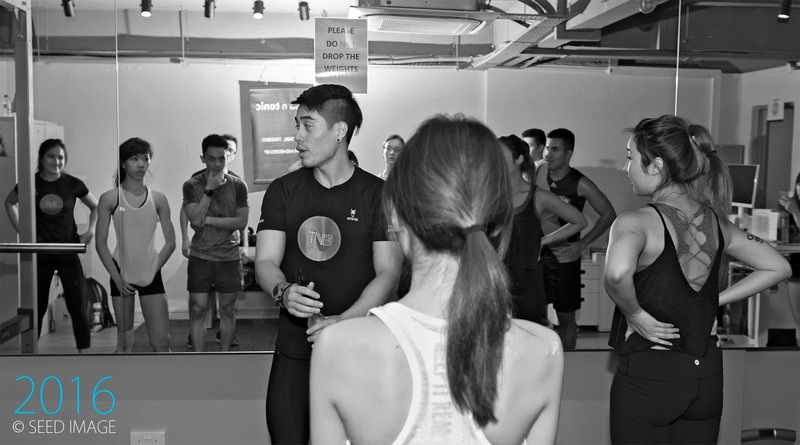 Nicholas and Tyen started TNfit Co. to allow attendees to understand the proper way of common exercises. 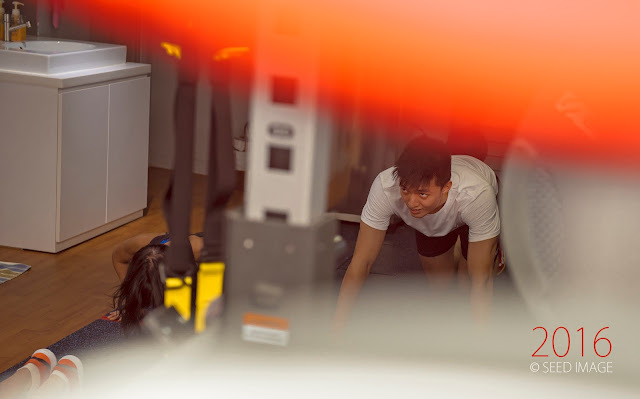 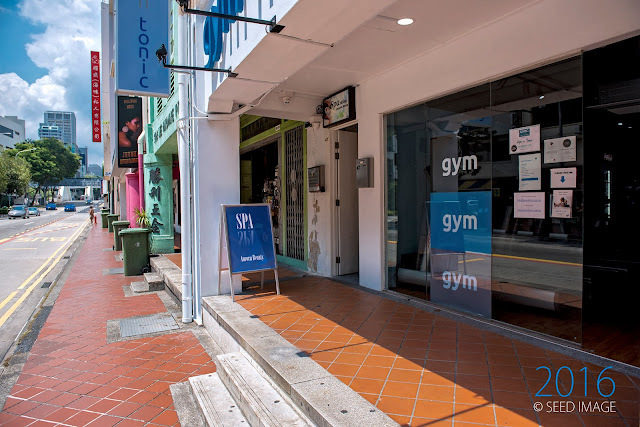 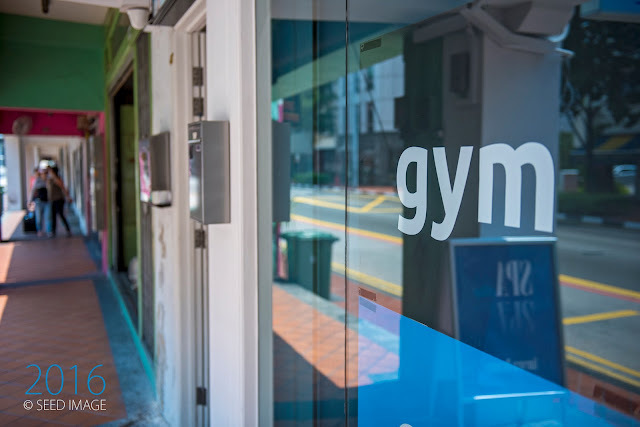 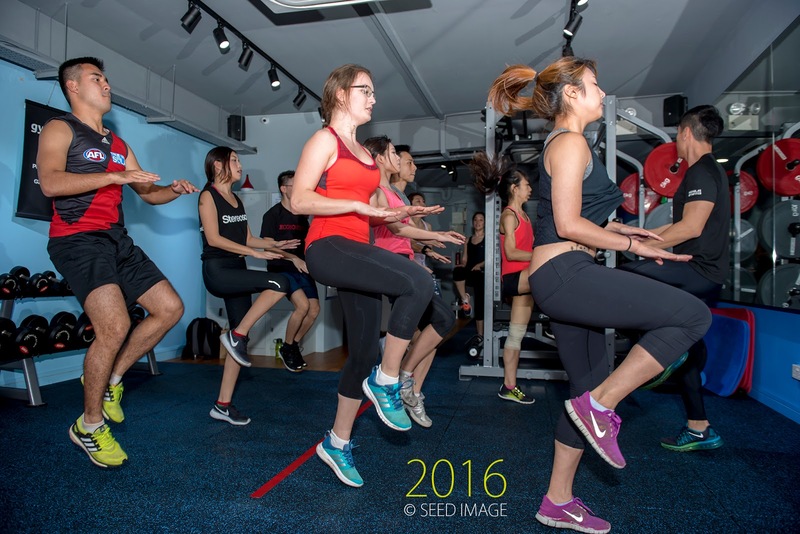 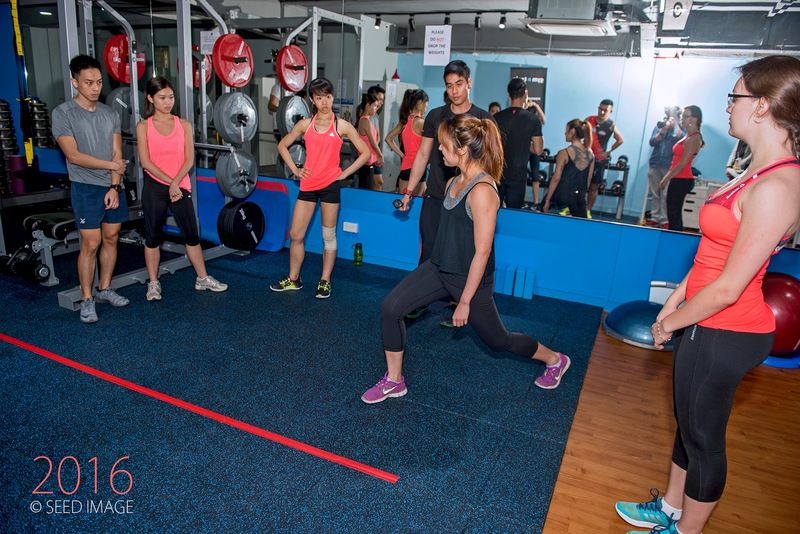 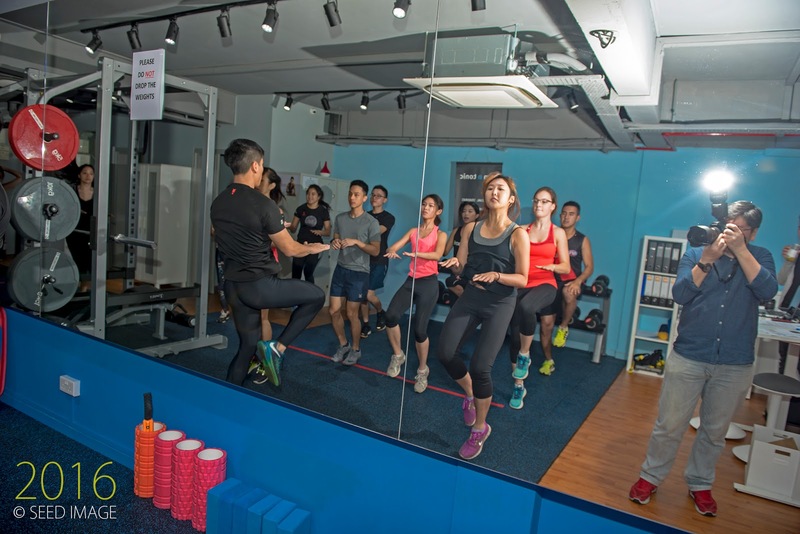 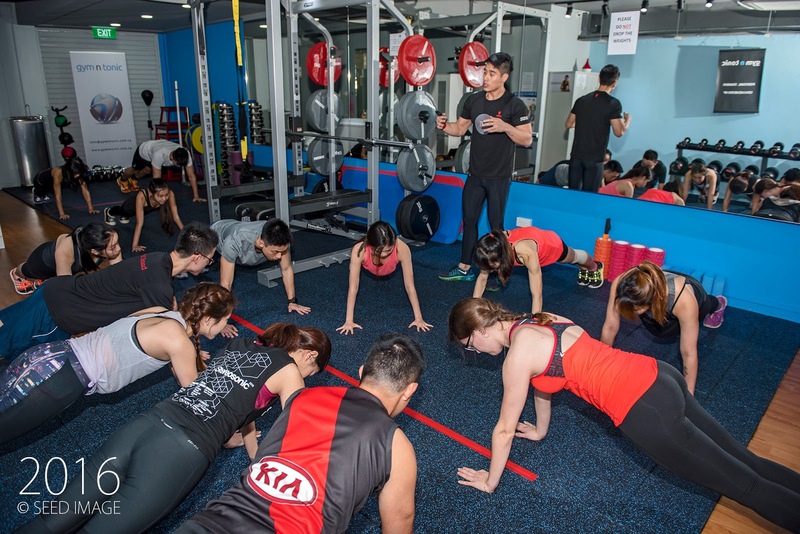 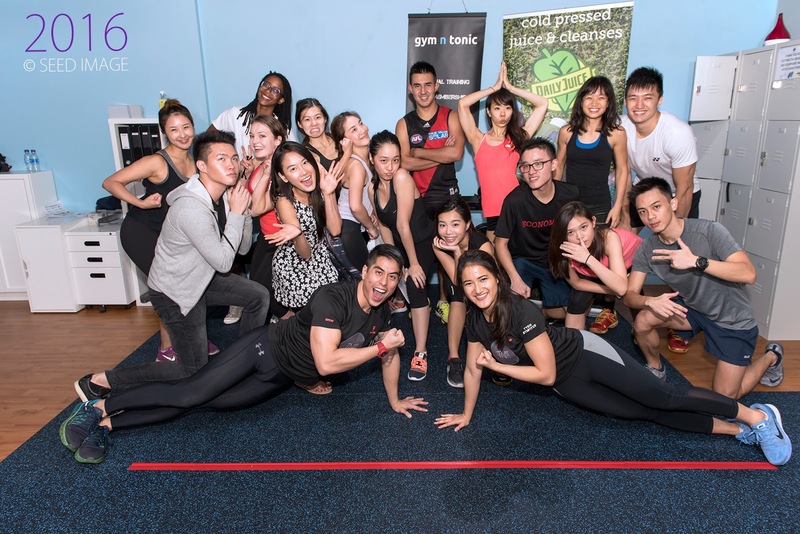 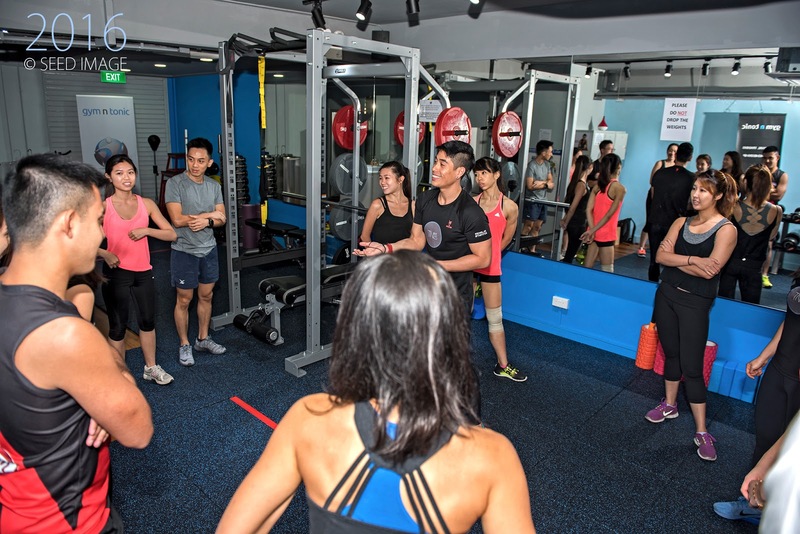 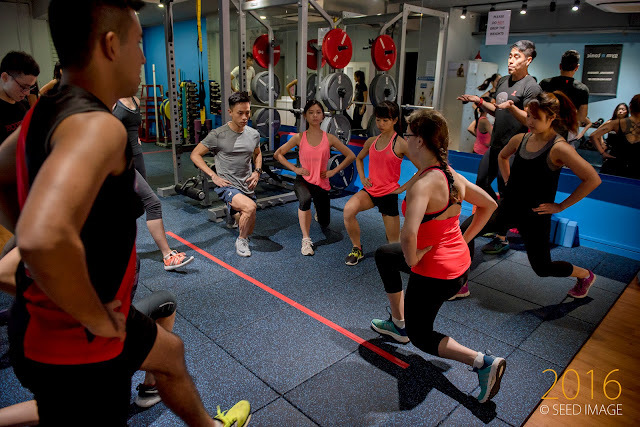 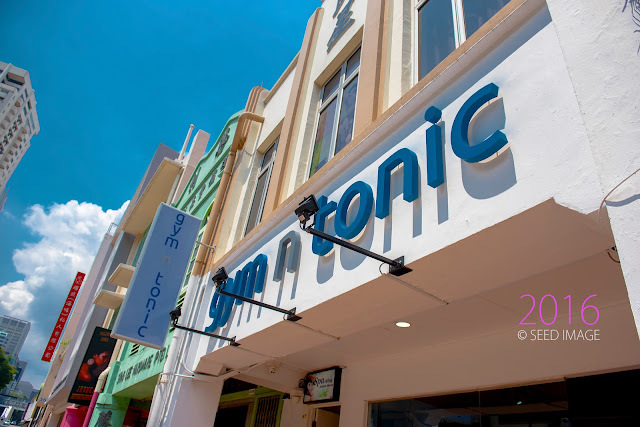 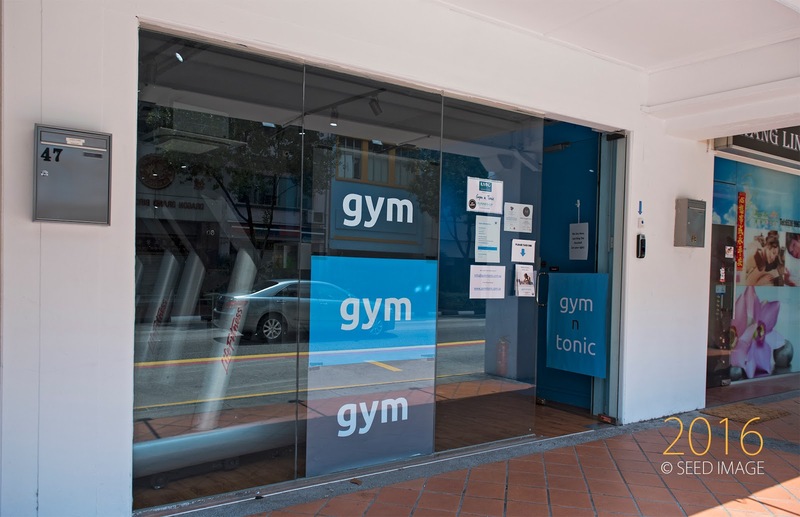 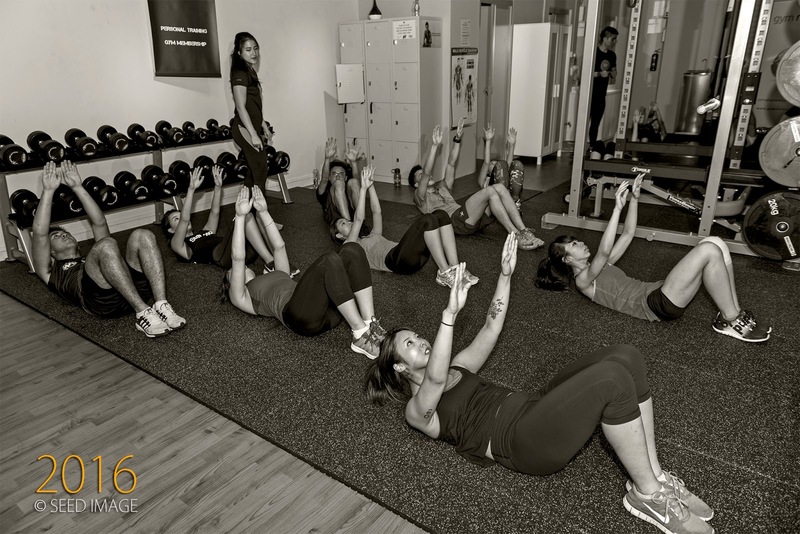 The workshop was held at gym n tonic covers an all-round fitness program which also include diet. 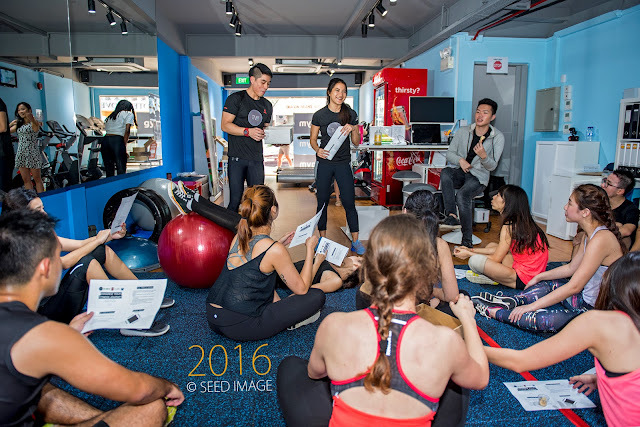 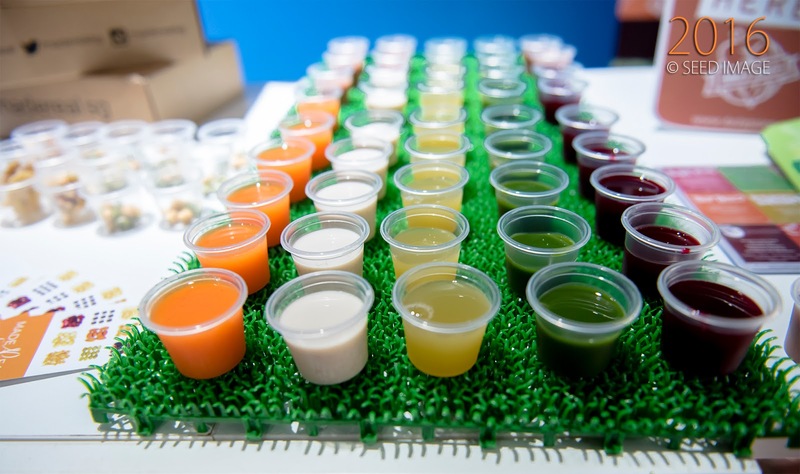 Invited speaker, Jolin Ma from Daily Juice, talk about holistic nutrition. It was informative. 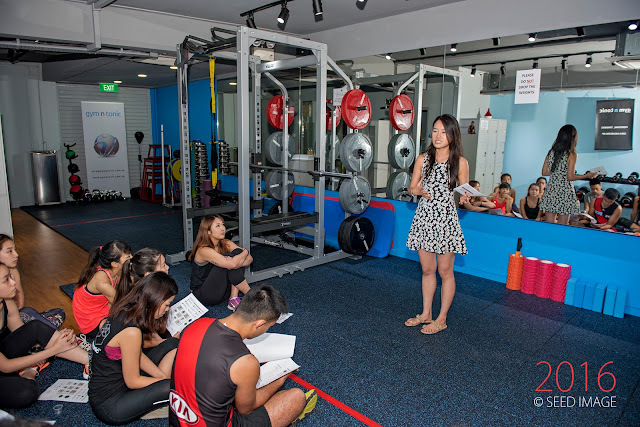 Topics such as good fats, benefits of cleansing, benefits of ingredients etc. 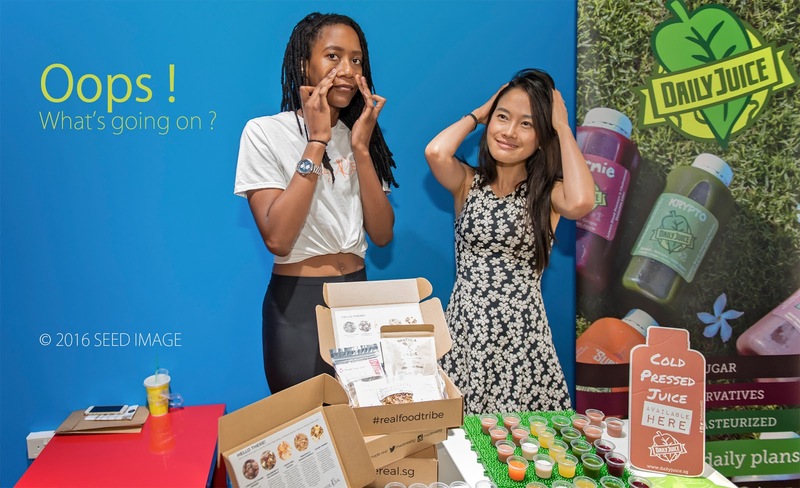 Made Real was also present to allow participants to try our their healthy snacks ( various types of healthy nuts ). I tried and it was healthy and delicious. 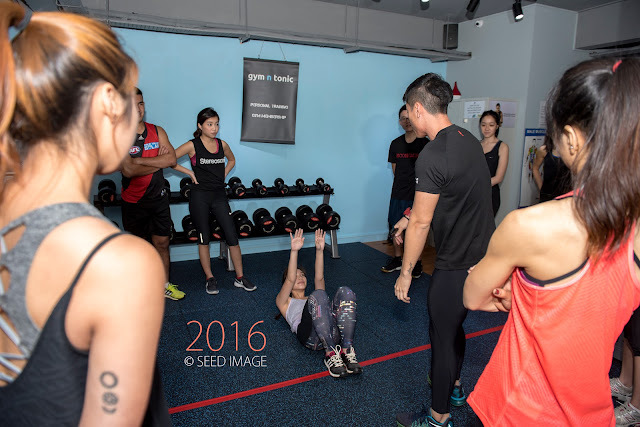 I met Nicholas during the last year Strongman event. 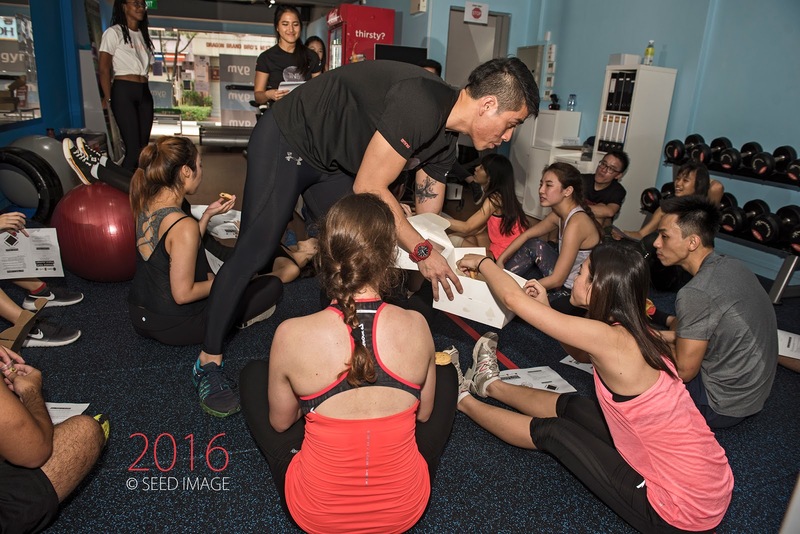 He was actively competing in some of the bodybuilding competitions. He is a passionate personal trainer. The last competition he compete in Nabba Singapore Muscle War 2016. 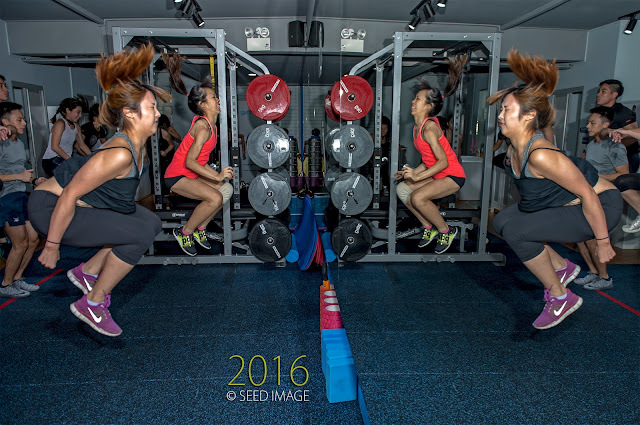 I was then the official photographer. Nicholas together with Tyen went through the various exercise and explain the right way of doing it. 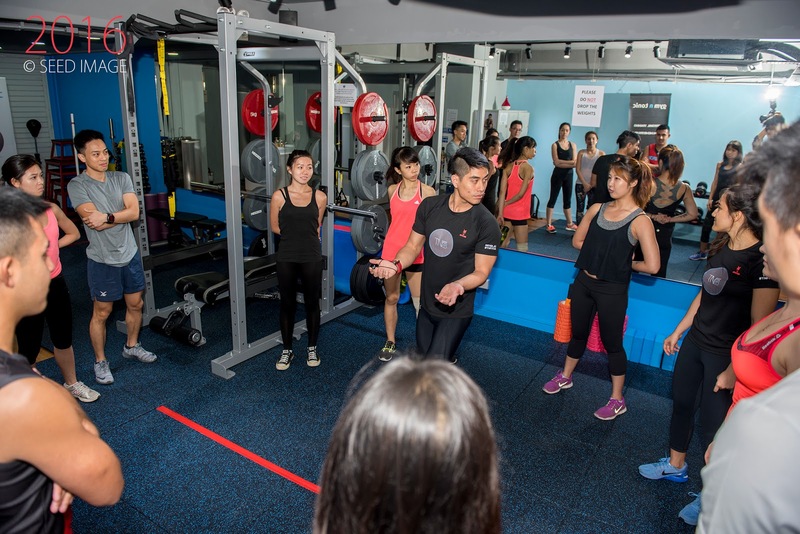 Looking at the participants, they not only sweat it out but also thoroughly enjoyed the exercises. It is definitely worth going for the workshop. 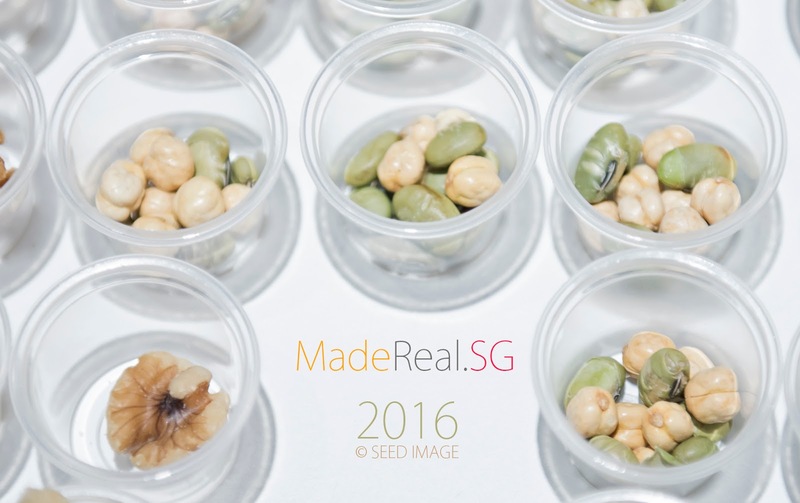 The second workshop will be on 21 May 2016. 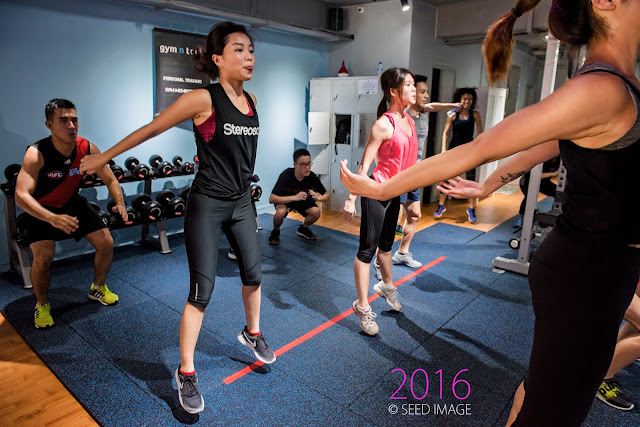 Do check out the facebook page belowif you are interested to enrol.